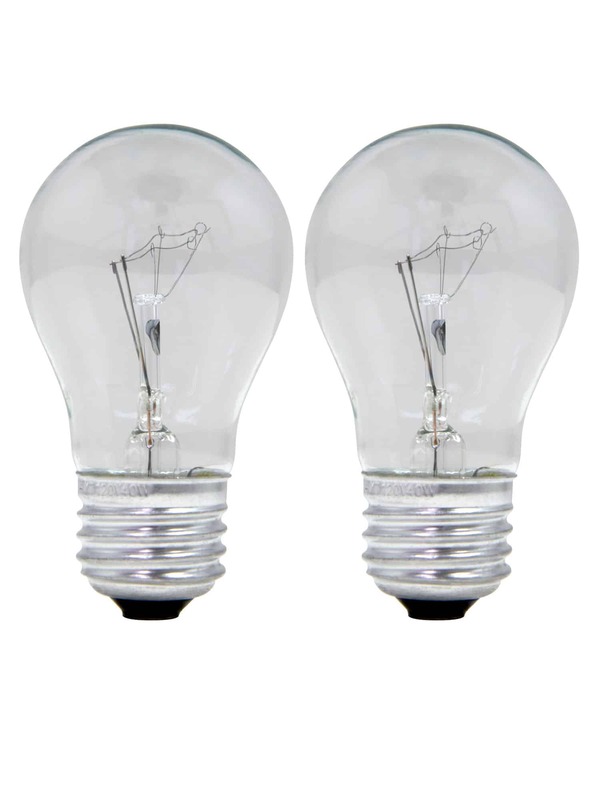 Bulbs are an important part of your LAVA® lamp. 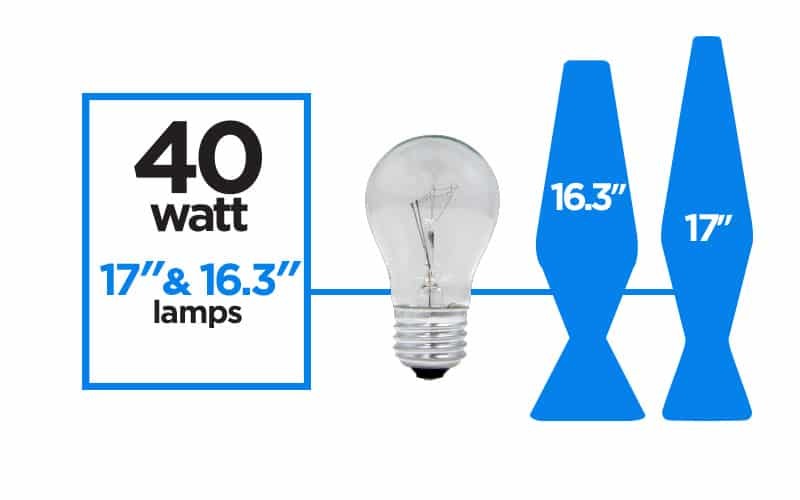 When it’s starting to look dim, it's time for a new bulb. But remember, each lamp requires a different bulb, so don’t forget to find out what your lamp requires before you order. You can view our Bulb & Lamp chart in the Use & Care guide.